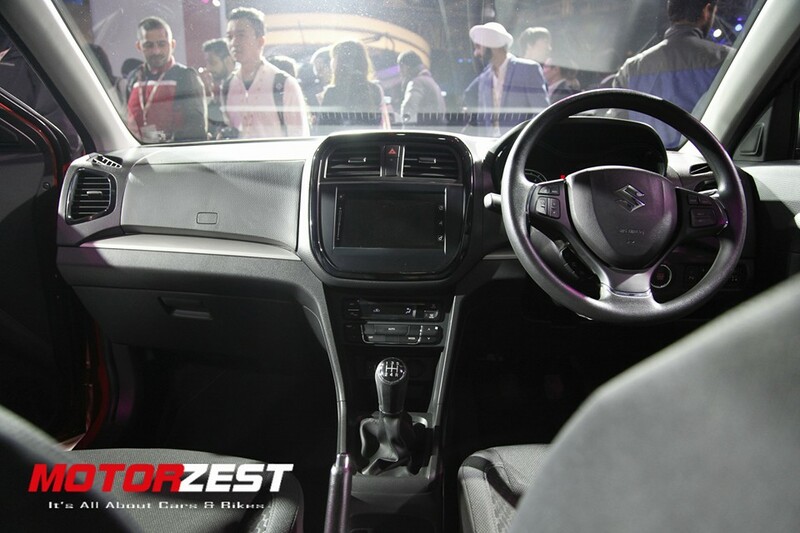 Mumbai, 8th March 2016: After the unveiling in Auto Expo 2016 in New Delhi, the indigenously designed & developed Maruti Vitara Brezza was officially in India at a grand ceremony in Mumbai. The Vitara Brezza starts at INR 6,99,000 (base variant) and goes upto INR 9,68,000 (top-end variant). Bookings for the Vitara Brezza officially started today with the launch. 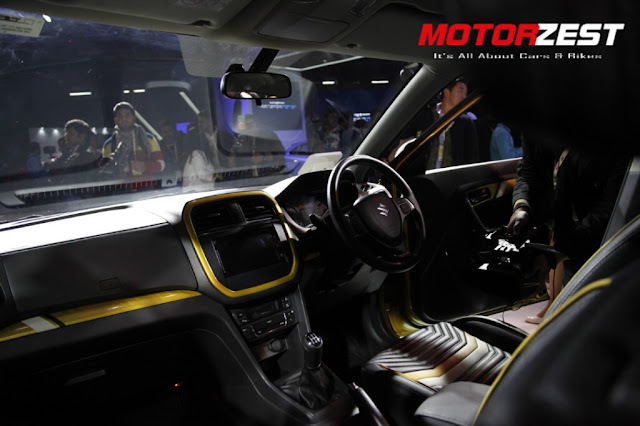 The Vitara Brezza marks a new chapter in the history of the biggest passenger car manufacturer in India. 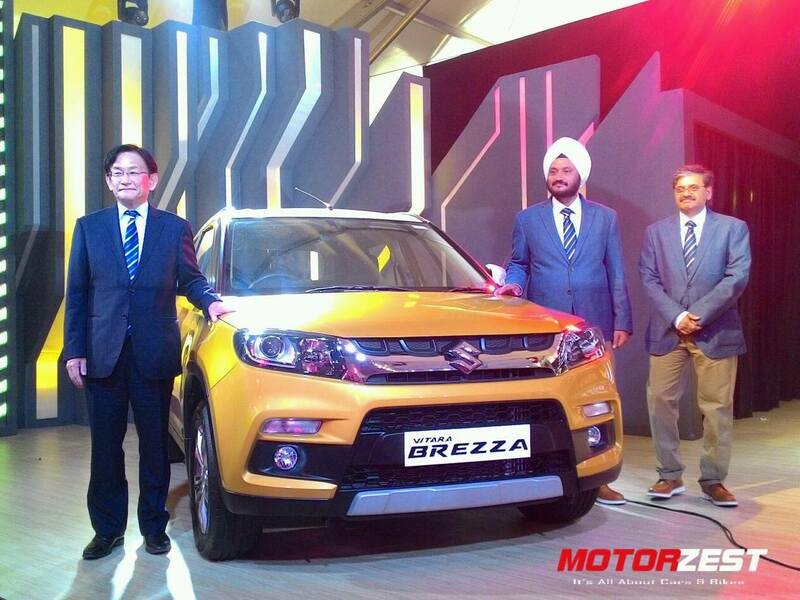 The Brezza is the first car to be fully developed by the Indian arm of the Maruti Suzuki company. 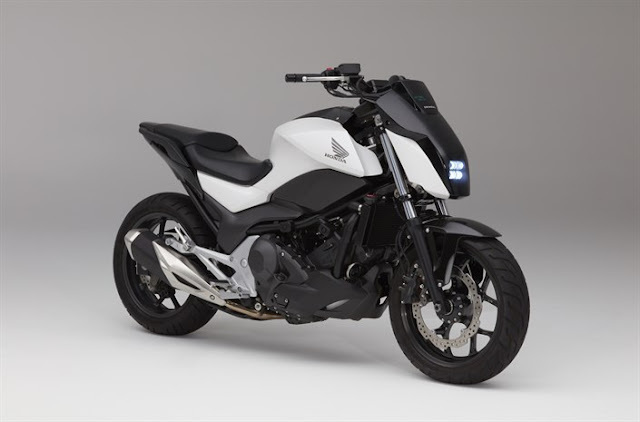 Earlier Suzuki played a key role in developing cars for the Indian market. But the Brezza is a result of all the hardwork put in by the Indian engineers led by Mr. CV Raman. The Brezza will be available in a diesel engine variant only. Maruti will launch the petrol version of Brezza in near future. The Brezza will be powered by a DDiS 200 diesel engine which can be found on the S-Cross. The DDiS 200 will be mated with a 5-speed manual gearbox, at the moment the AMT will not be available for the Brezza. The DDiS 200 produces max power of 66kW (89.7 PS) @ 4,000 rpm and max torque of 200 Nm @ 1,750 rpm. Maruti states that the Brezza delivers 24.3 kmpl mileage which is 10 - 20% superior to comparable models. 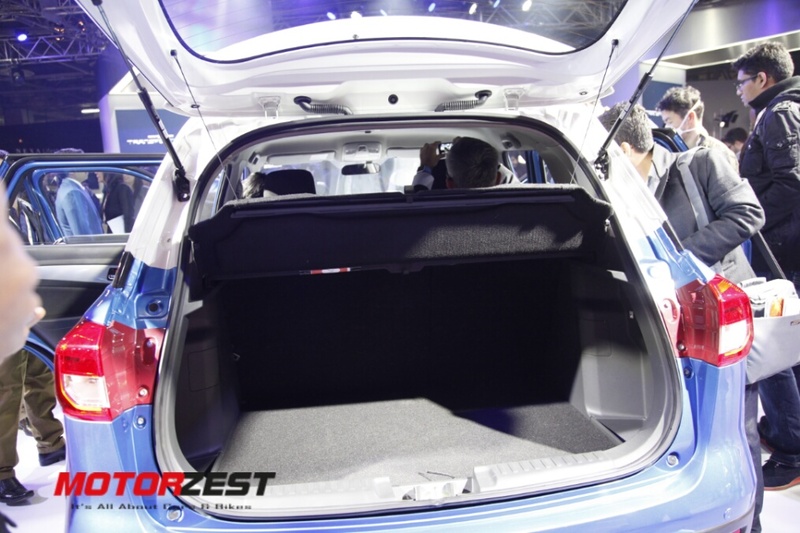 The Brezza comes with a boot space of 328-litres and the rear seats can be folded in 60:40 combination. The Brezza will be available in a set of 6 single-tone colours for all variants and a set of 3 dual-tone colours for the ZDi+ variants. The Brezza will be available in the regular 1,799 Maruti Suzuki dealerships across India. The Brezza will not be sold through the newly launched Nexa showrooms.